Steel Pull-throught Tire Valve Puller is the tool used to install or remove the tire valve from tubeless tyres. It makes changing tires easy and fast. 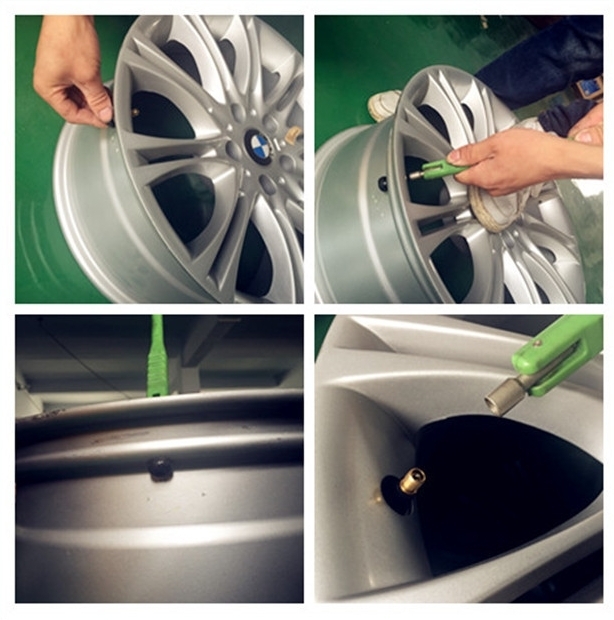 We supply varioius kinds of high quality tire valve repairing tools: tire valve core screwdriver, tubeless tire valve pullers, tire valve mounting and demounting tools ect. Looking for ideal Steel Tire Valve Mounting Puller Manufacturer & supplier ? We have a wide selection at great prices to help you get creative. All the Tyre Valve Mounting Tool are quality guaranteed. We are China Origin Factory of Tubeless Tire Valve Puller. If you have any question, please feel free to contact us.